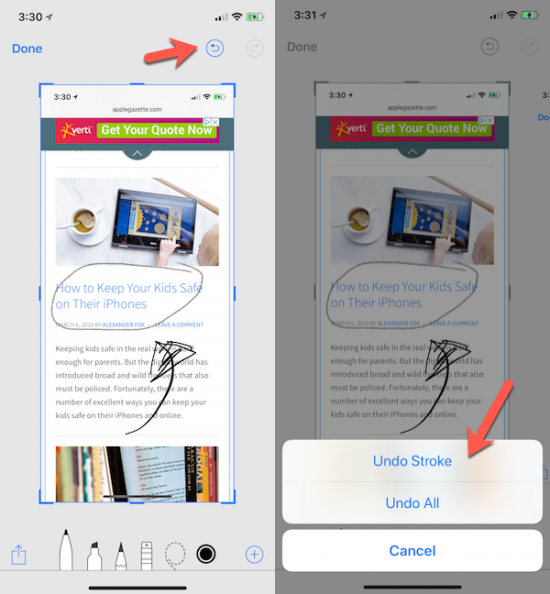 iOS 11 dramatically upgraded the OS’s screenshot capabilities, with things like in-place annotation, a brand-new interface and a fully-featured share sheet that allows for the quick posting of screenshots. 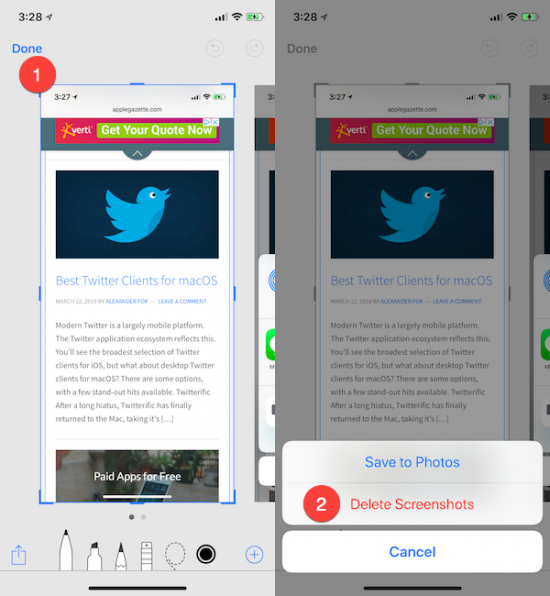 Not only will screenshots no longer clutter your photo library, but you can now create and share way more functional screenshots with no extra apps. 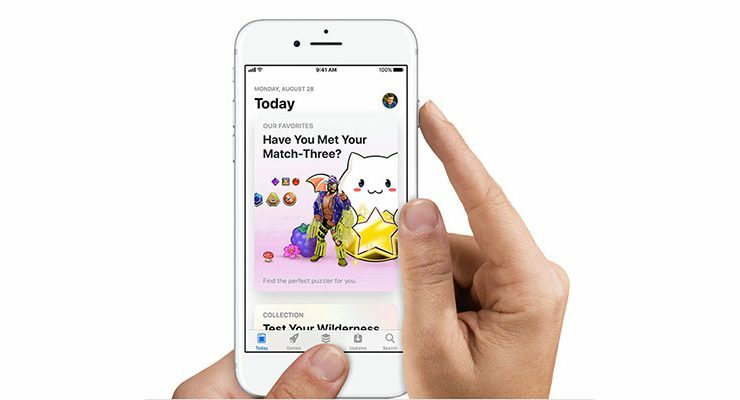 Screenshots are still taken the same way: hold down the Home and Side buttons (Side and Volume Up on iPhone X) until the screen flashes or makes a click sound. The new features are all in how the screenshot is processed. A screenshot will capture everything on your screen. It’s a good way to share content with friends or save it for later. It can also be helpful when saving an error message for tech support. 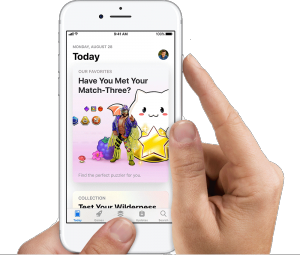 iOS 11 has new screenshot tools, but the basic method for taking a screenshot is the same. On iPhones with a home button, press and hold the home and side button simultaneously. 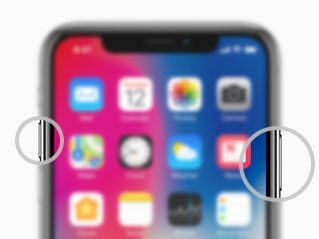 To take a screenshot on the iPhone X, press and hold the side button and volume up button simultaneously. Once you take the screenshot, you’ll see a small preview of your screenshot appear in the lower left of your screen. 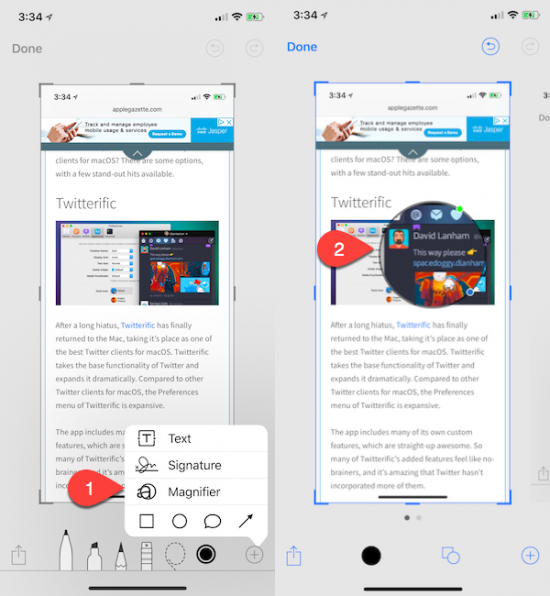 You can tap that preview to enter an editing mode, where you can adjust and annotate the image, save it to your Photos library, or share it with other people and apps. Use the tips below to edit and share screenshots more effectively and efficiently. Take a screenshot, then tap and hold the preview image in the lower left. The share sheet will instantly slide up. You can share the screenshot directly from here. When you’re done, tap on the preview image to open it. Then tap “Delete Screenshot” to trash it, or save it if you’d like. This quick share trick also works with stacked screenshots (see below). It’s might not immediately obvious, but even after the screenshot preview slides away, it’s still saved in your memory temporarily. If you take another screenshot before the first disappears, they will “stack” together. Stacked screenshots can be edited or exported simultaneously. There’s no rush to take screenshots either: just don’t open them until you’re ready to process them all at once. Just like exporting a batch of images, you can apply all the regular processing to each screenshot individually. Then you can share them together or individually. 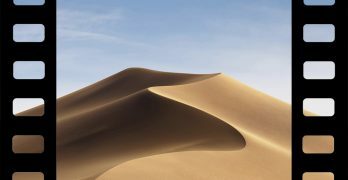 In iOS 11, screenshots are not automatically saved to photos. This means you have to manually save the images you want to preserve. The others you can simply delete once you’re done with them. We take a lot of screenshots for our posts, and it’s probably our favorite part of iOS 11’s screenshot system. Tap on the image to open it, then tap the “Done” button in the upper-left and select “Delete Screenshot” from the menu. Annotating tools in iOS 11’s screenshot kit are long overdue. Fortunately, we now have quite a selection available to us. The brush tools at the bottom of the screen offer many different ways to draw on the images. You can use the first three tools to draw with different tips, and use the pencil eraser tool to erase your annotations. Use the lasso tool to select your annotations for moving or resizing, and change the color by tapping the colored circle to the right. Tap the “+” button on the right to get access to text tools. Once you’ve made an annotation, it can be easily moved. Use the lasso tool to select the annotation, then drag it around to reposition. Annotations exist on layers, so they’re easy to undo when you make a mistake. The undo button appears in the upper right once you’ve made an annotation. To undo your previous change, tap the undo button once. To undo multiple mistakes, press and hold the icon. The button to the right of the undo button will redo anything you’ve accidentally undone. If you’ve saved signatures for use in Preview, you can also apply them to your screenshots. You might not often encounter a JPG of a contract, but you can screenshots PDFs and sign them this way. Tap the “+” icon and select “Signature” from the menu. 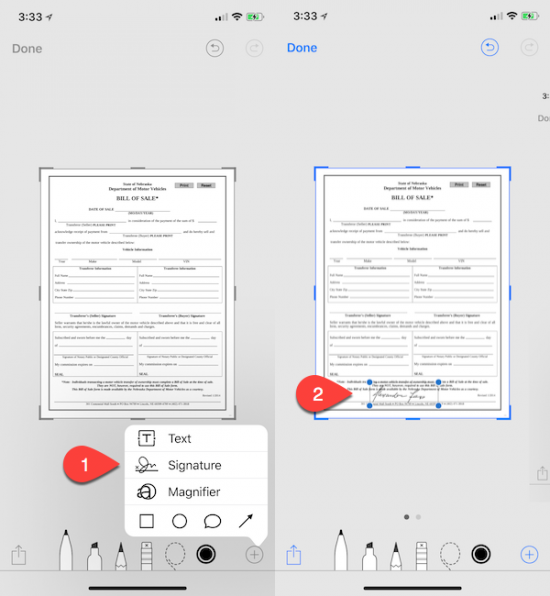 If you don’t have any signatures on file, create one with your finger. Then you can drop it right on top of an image. With the magnification tool, you can zoom in on the screenshot and then share the zoomed-in version. Tap the “+” icon, then select “Magnifier” from the list. Drag the magnified circle around the screenshot to place it where it’s needed. Manipulate the blue dot to change the size of the circle and the green dot to change its magnification power. Tap the “+” button to find a number of custom shapes. You’ll find arrows, lines, boxes and speech bubbles, all of which can be resized, colored and moved around. If you’re not much of a digital artist, these are a clean and easy way to annotate your screenshots without too much mess. If you want to redact information from an image, be sure to use the Shapes tool instead of the drawing tools. The drawing tools are not completely opaque, and information behind them can be revealed with some image editing. 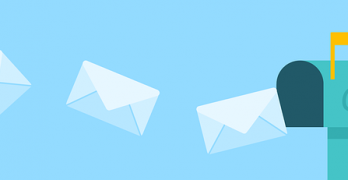 If you want to redact information from a PDF, be sure to process a screenshot of the PDF instead of the document itself: otherwise, the text data will still be available for view. iOS 11’s iPhone screenshots tool is massively more powerful than the previous iPhone screenshots tools. Explore and take advantage of everything there is to offer!